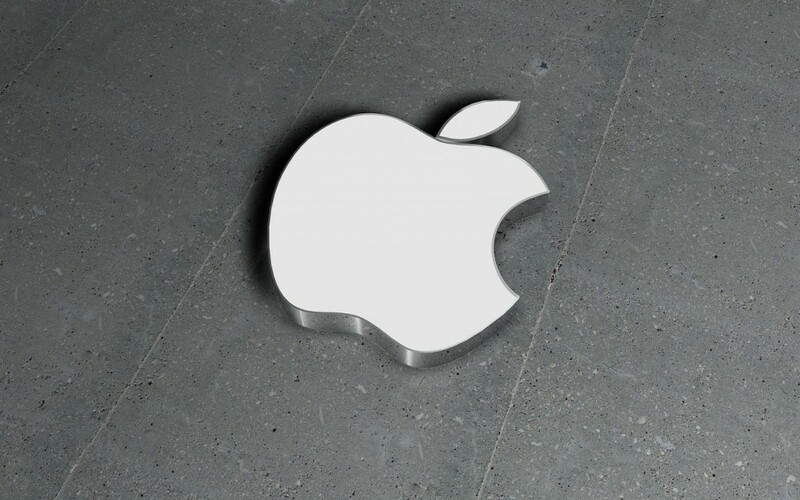 Several of the Apple services are experiencing issues as the company has officially confirmed. Apple Music, Beats 1, iTunes, and Apple’s App Store has been reported to suffer from service disruptions. This comes after the Twitter confirmation of Beats 1 that announced nominees for the 2015 MTV Video Music Awards (VMAs). Reports have confirmed that many of these iCloud-based aforementioned services are giving users error messages or having connectivity problems in United States and Canada. Apple has officially put that these outages have started from 6:45 AM PT / 9:45 AM ET. Apple started offering Apple Music streaming service and Beats 1 radio station on June 30 and has since been on a roller coaster ride. Apple hit a major exclusive with Beats 1 as it announced to unveil 2015 MTA VMAs nominees on Beats 1 today on July 21. Cupertino tech giant is trying to offer exclusives not offered by any other competing music service. Apple has so far focused on world first song releases, high profile exclusive interviews and is the only platform offering Dr. Dre’s The Chronic and Taylor Swift’s 1989 albums. The exclusive list of 2015 MTA nominees is just another feather in the cap of the new service. We will update this page as the Apple services including iTunes and Apple Music are back up again.